We all have stories of where we came from and where we want to go. 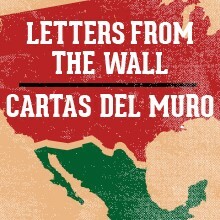 Letters from the Wall is an ongoing series of vignettes based on actual letters and real life stories of those affected by the United States/Mexico international border wall, immigration, deportation and separation. 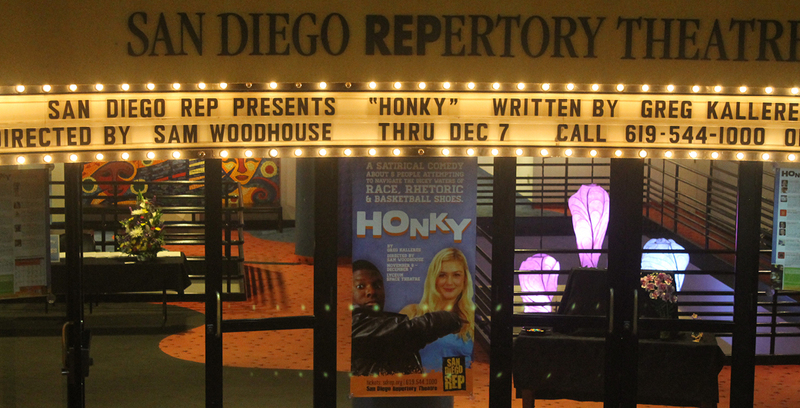 Originally written as a bi-national theatrical event by Dave Rivas, it was first performed on both sides of the border wall in San Ysidro, California and Playas, Tijuana, Mexico, with actors performing simultaneously on the United States and Mexico side in English and Spanish. Each “letter” is woven together from the true stories, letters, emails, and even bedtime stories that Rivas has collected. And more content is being added all the time as --with each performance—audience members share their own stories or experiences. It is an ever growing and changing series that seeks to address the human experience in pursuit of a better life. Note: This show will also play at the Fringe Festival June 23 - July 3.